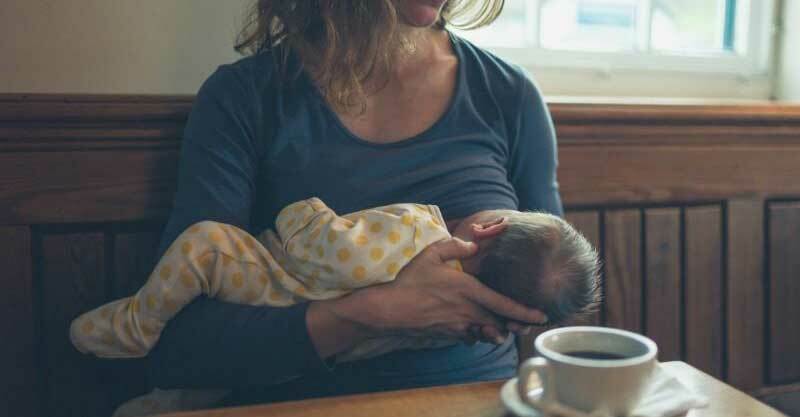 A pregnant mum took to the parenting forum Mumsnet to ask for some preemptive strategies to help her get breastfeeding down pat. “I’m currently 36 weeks pregnant and hoping to exclusively breastfeed my little one and she’ll be our first baby,” the mum posted. Asking for advice she voiced many of the concerns many new mums have. 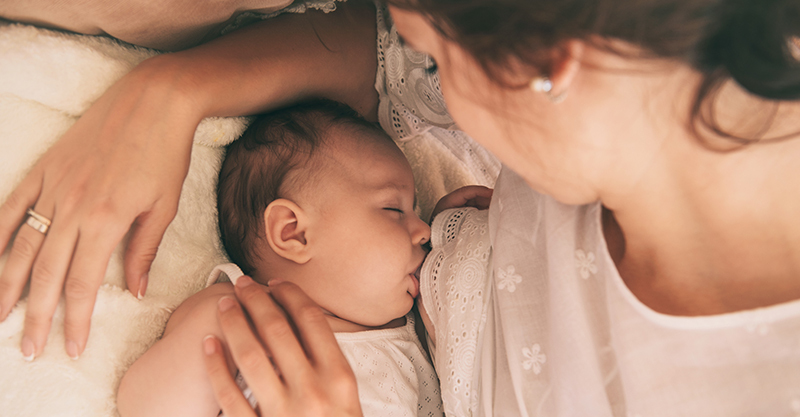 “Does anybody have tips or advice of what you found useful when you just started breastfeeding/getting the latch right? Is it clear you can hear the baby sucking and then swallowing?” she asked. Other mums were super-happy to weigh in, sharing the things they wish they knew about breastfeeding and offering their support to this excited/worried new mum. It sounds like a lot, but forewarned is forearmed and it’s good to keep in mind that not every tip will apply to every mum … but many will. If in doubt, know that this is a marathon, not a sprint.